* The arrival report view promises will be delivered with a gift. (1) write a review on a purchase button, select "write" gift. (2) product reviews please write after the arrival of the goods. 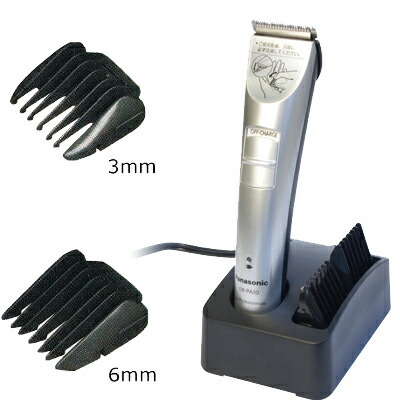 Slim & lightweight body professional cutting ability. 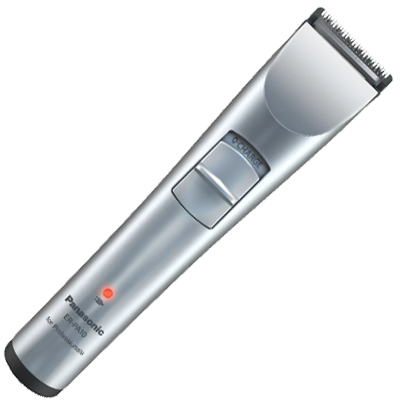 Lightweight body with a slim design with ease of the origins of cut capabilities. Low-vibration design achieved a 30% reduction. Fine cut to accurately comprehend the hairdressers to low vibration design. For battery-powered with alternating current system cannot be used. Approximately 8 hours on a charge can approximately 60 minutes of cordless use. Optional line cutting blade, click here. * If the shipped to Hokkaido, Okinawa and remote islands shipping free outside. 700 yen 1,300 yen for normal shipping. And public statements are enclosed inside the luggage. Please fill in the comment field when ordering.